Cheese for Change is on again this Sunday 14 April. Photos: Supplied. An alliance of Canberra businesses has joined forces to raise awareness and funds to help prevent violence against women. I’ll warmly embrace any opportunity to indulge in my favourite cheese and wine for a good cause. Or any cause really. From fondue to cheesecake, grilled cheese sandwiches to cheesy pasta, cream cheese frosting to cheesy biscuits – there are plenty of reasons why this humble food is loved by so many. And this weekend brings the perfect opportunity to get cheesy. Really cheesy. 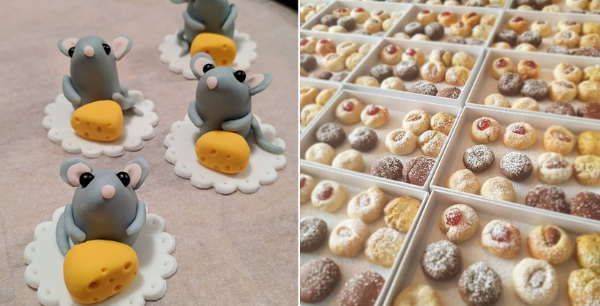 Delicious cheese for a good cause. 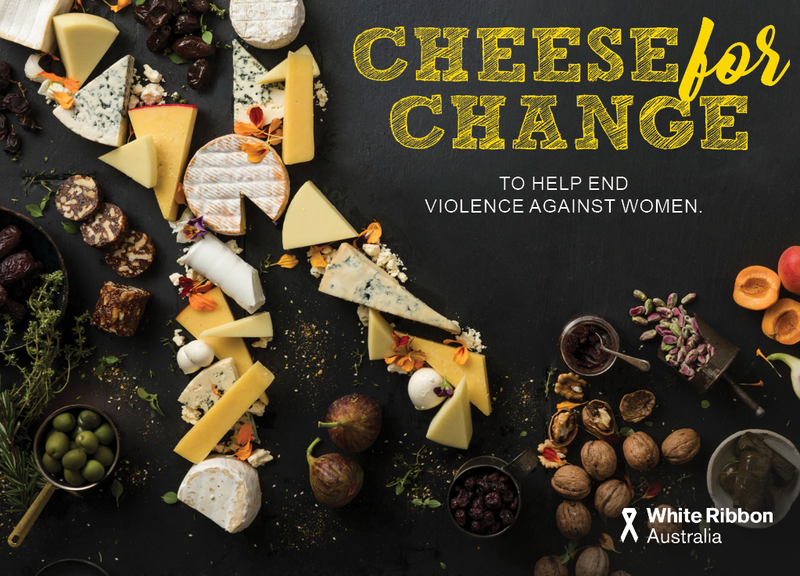 Cheese for Change is an initiative of the White Ribbon Foundation, and is being held for just the second time in 2019, with grassroots events taking place all over Australia. Nationally, the event aims to raise $200,000 to support the Foundations work in running critical primary prevention programs – addressing the shocking statistics that 85 per cent of Australian women have been sexually harassed, and one woman a week is killed at the hands of their current or former partner. 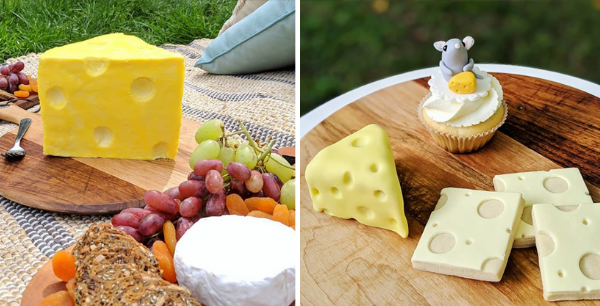 Just a sample of the cheesy-themed treats you can expect to find at the Cheese for Change picnic. Image courtesy of Three Desserts Instagram. To create a Canberra-based event, local baker Three Desserts has been joined by an impressive lineup of local businesses, including Ainslie IGA, Fox Meets Bear Events, the award-winning Lake George Winery, Capital Brewing Co., The Cannoli Brothers, Love Me Tender, Nellie’s Caravan Travelling Cafe and Bar, and The Lazy Grazer, among others. The idea behind the event is to hold a cheesy-themed event with your family, friends or co-workers. You can share a cheese platter, for example, or cook up some cheesy dishes. You can also tell some cheesy jokes, watch some cheesy TV, or listen to some cheesy music. To make sure as many people as possible can participate, the Canberra team has opted to hold a picnic. 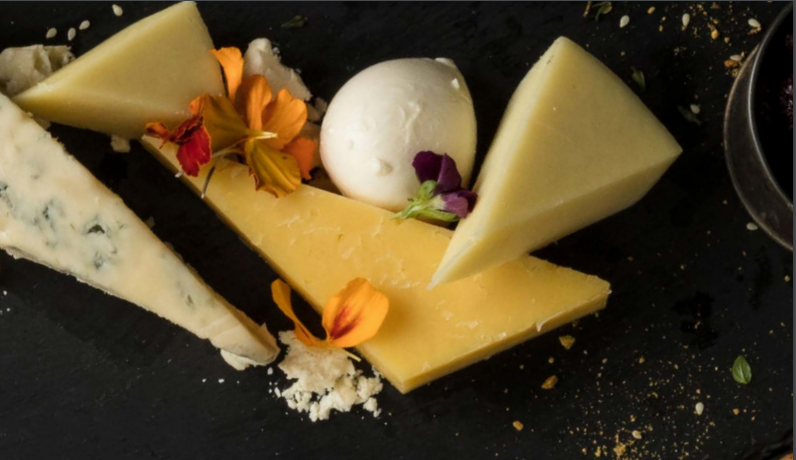 Event organiser and owner of Three Desserts Sally Bellchambers said the serious purpose behind all the cheese is to provide an opportunity to think and talk about the very real problem of violence against women in Australia. “I’m a local mum, baker and radiographer, who is trying to do one small thing to help drive social change,” she said. “I was keen to hold an event for Cheese for Change, but have decided to go bigger than just a block of brie in my lounge room. “It is a ticketed event, and thanks to the generosity of the teams’ donations, at this stage 98 per cent of the ticket price is going to the charity,” said Sally. 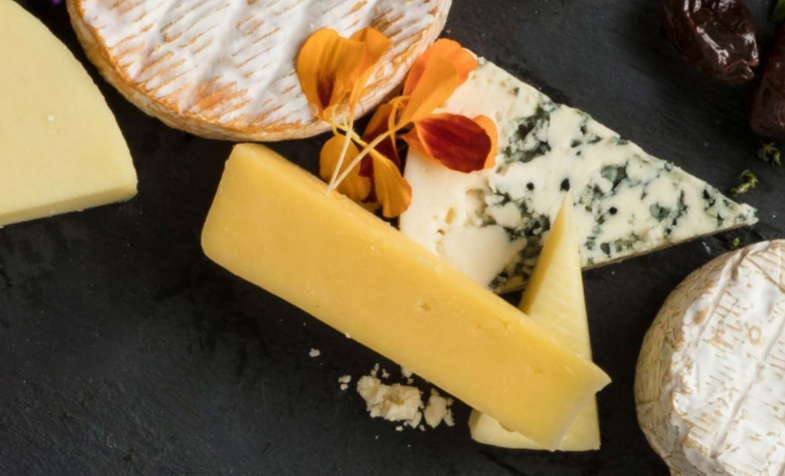 Guests of all ages can come along to enjoy a drink on arrival, unlimited access to the mother of all savoury platters and the cheese-themed desserts table of your dreams, plus tea and coffee. You can also enjoy live music from local artists, play lawn games, and get to know some great local business people! Expect to find both sweet and savoury cheese dishes. Image courtesy of Three Desserts Instagram. The Canberra Cheese for Change picnic is being held from 12 pm to 3 pm this Sunday 14 April in Glebe Park. Check out the Facebook event online. Tickets are essential – jump on to Eventbrite to grab yours now.